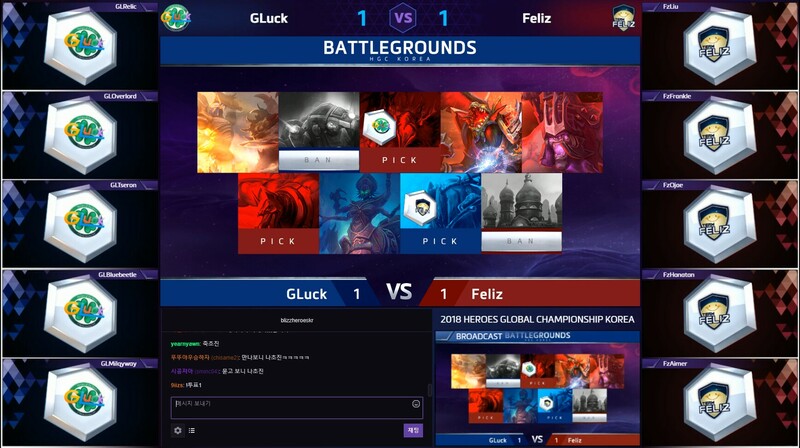 The recent tournaments have expanded the Heroes esports watching experience: with the permission of some tournament organizers, many teams are streaming their games from the players’ point of view. Why does this matter? Because for the first time in Heroes history, we're getting a comprehensive look at what's going on behind the scenes and seeing how the game is actually played at a competitive level. For a game as casual as Heroes of the Storm, it's an immense opportunity to see the game through a different lens. It's been said before that Quick Match and pro play were entirely different games, and first person streams showcase this fact. Whether it's the rock solid coordination to collapse on enemies or an instantaneous team effort to commit (or back off) from an objective, competitive play through the eyes of the players opens up a brand new world for viewers. PoV streams are nothing new in esports. For example, The Overwatch League allows users with the All-Access Pass to have the perspective of all the players. Though Blizzard tried this out for Heroes at the Korean HGC, the initiative did not prosper, so it never arrived to the European and North American HGC leagues. For a long time, it was a gimmick that never really took hold. Aside from the Korean case, the first team to systematically stream everything was Team Russia. In their preparation for the Nexus Contest, they streamed their scrims, but also their participation in the second season of Agon League, which they won. In fact, Stalk, the tank player for Team Russia and also the one streaming their games, pointed out the prohibition of first-person streams as one of the few negative elements of the Nexus Contest. The revolution of PoV streams arrived with Washed Up. With JayPL, HasuObs and Mene in their ranks, they have some of the current biggest Heroes streamers. Almost 500 people tuned in the Nut Cup finals at HasuObs’ stream. The sum of every PoV stream at the finals supposed about a 20% of the total viewership (including broadcasted streams in different languages). These first-person streams are useful in different ways for the Heroes audience. First, they are a didactical tool, so viewers can learn not only how to play a specific hero (any stream of these players could help with that) but also how pro players shotcall ingame and how they draft. Moreover, these streams are also entertaining. In this way, they have the same role as the comms check we have seen in North America. They help to grow a fanbase for all the new teams that have recently appeared: you watch your favourite streamer regularly and then, when tournaments arrive you watch him play with his team, sharing their excitement.  This is quite important, especially in Europe: as many players speak both English and their native languages in their streams, the local fanbase they’ve grown will also root for all the team. Some people may see the appearance of this kind of streams as a threat, as they divide the viewership so the “big official stream” numbers are lower and in the end, it becomes harder for tournament organizers to get sponsors. That isn’t true, or at least, it doesn’t need to be true if things are done right. First-person streams are an enriching experience for the viewers, so much so that in fact they should be encouraged rather than forbidden. To keep the numbers as big as possible, they can provide the viewers ways to follow both the PoV and broadcasted streams, such as multitwitch or allocating whichever streams they choose in their websites. They can even use the point of view streams to create content about their tournament, clipping highlights through the players’ eyes. As Division S allows the players to stream their games, this trend will go on. Once it normalizes, it’s likely that more and more tournaments will support these kind of streams. Have a look at what all the fuss is about: these are a few of the more popular PoV players. Take a look, tell us any we’ve missed and share with us your favourites! It means first person (point of view). Thanks. You'll think that somewhere in the article the acronym will be defined. Google gave me nothing. Tbf, it does literally say "first-person streams" multiple times throughout the article. This is really cool, good to see this.I don't honestly really like MOBAs much, I find them hard to watch. Part of that is being at an observer's mercy, in a team game that you don't really know that much about the intricacies of especially. Whereas if I have FPVs, I can focus on what I'm wanting to look at or learn from. To me the biggest single ball that has been dropped in Starcraft 2 in terms of a viewing experience is not doing this, or not doing this more often. Especially as a big chunk of that game's viewership actively play and like to study the game, but also that to me the visceral mechanical speed of SC2 is really cool to convey, and the observer view doesn't always do this. What is bizarre to me is that Brood War esports had first-person perspective shots all the time, and for some reason that was largely forgotten in 2010 when we switched over. Being able to see the players play the game at insane speeds is priceless, even if you don't really know what's going on. I know not a people reply to these but I wanted to let you know I like to read these HotS articles and appreciate the work you guys are putting in! Honestly i don't know why these never showed up for SC2. Its only two players so it would seem easy for tornaments to do them, even if its a premium feature.